We Do not sell kitchens. We make dreams come true..
if you want to give yourself over to your own ideas about living and furnishing your space, you have to look for the solutions that convey more then just the feelings of perfect functionality. and that is just what you find at kitchen Care. kitchen planning and accommodate today’s international tendencies in architecture and interior design. What does KitchenCare have that others dont’t have..? 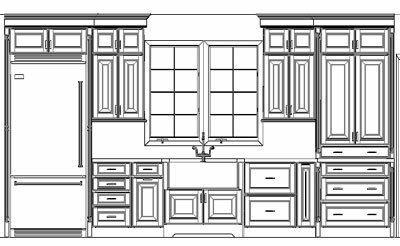 Our kitchen design team will provide 3D color pictures of our suggested layouts and detailed floor plan. 3D drawings provided are a computer representation. 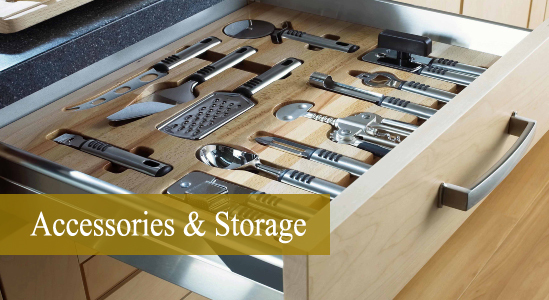 Every cabninet serves a specific use, so that items for use in kitchen are not clusttered. Looking at the specific need and then adjusting with available materials. 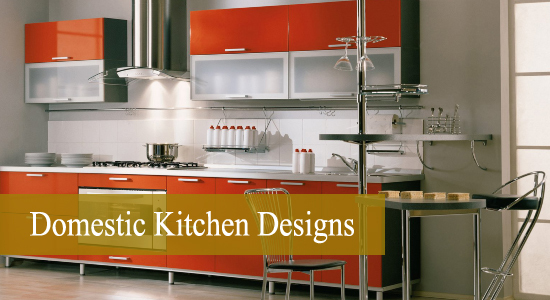 is the job of a Kitchencare specialist. 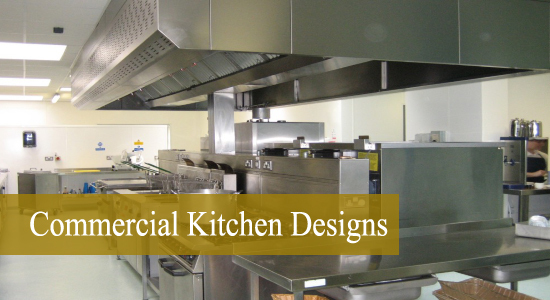 As market is growing, the demand for practical, easy to operate and user friendly equipment with stylish appearance ,we are focusing towards specializing through continuous products improvement and development. Easy to use Gas controls.